Blog Is axe throwing safe? The short answer- YES! 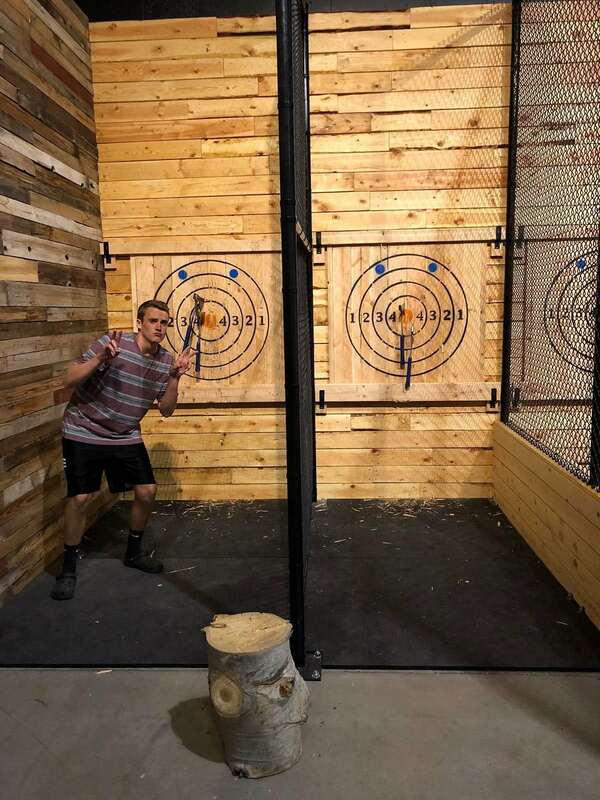 If you use the proper throwing technique shown to you by our trained staff, not only is axe throwing safe, but it’s also more fun because you’ll be sticking that target like a pro! Participants must be wearing closed-toe shoes. No alcohol is allowed, and nobody under the influence may throw axes. Throwers must remain within a designated “throwing box” area marked on the ground. Those who are not currently throwing are not to be inside the throwing box. Participants are not allowed to throw their axe while another person is retrieving their axe down-lane. Axes are not to be exchanged by hand. Instead, there is a designated bin for axes to be placed in between turns. So… Is axe throwing safe? That’s up to you! If you follow the rules, then there’s nothing to worry about. So PLEASE follow the rules. They are there for you. Has anyone been seriously injured at Heber Hatchets? Answer: Nope! Thankfully. Occasionally someone may get a little sliver or two if they accidentally rub their hand against one of the wooden targets. But besides that, it has just been good clean fun over here, no accidents. We do have a first aid kit ready, just in case. We’re grateful that people have done a pretty good job following the rules so far. Is axe throwing safe for children?  Answer: At Heber Hatchets, all throwers must be 12 years of age or older. Not only is it more dangerous for younger children, but it’s also much harder for them to successfully get the hatchet all the way to the target with a good throw. So for that reason, we have the minimum age requirement. Your 10 year old may, in fact, be big for his age, but we still stick to the rule! Answer: Currently, we do not allow items to be brought in for throwing. Although we would love to see you fling some ninja stars (let’s meet after work? ), we only allow the use of our axes for which we can ensure safety and function. Ready to try it out? Book a safe axe throwing session at Provo, Heber City or Logan today!